2016-17 SNAP members and staff at pre-service orientation in Yosemite National Park. TRUCKEE, Calif. — The Sierra Nevada AmeriCorps Partnership (SNAP) program celebrated national service with events across the Sierra for AmeriCorps Week, March 4-11. AmeriCorps Members from the SNAP Program joined with other members nationwide to raise awareness about AmeriCorps and national service. SNAP members traveled to Groveland, Calif., to join with National Civilian Community Corps teams, the Tuolumne River Trust and community volunteers to plant around 3,000 trees in the Yosemite Rim Fire burn area. Other SNAP members presented about AmeriCorps, the SNAP program and local environmental issues to students ranging from elementary school to community college. 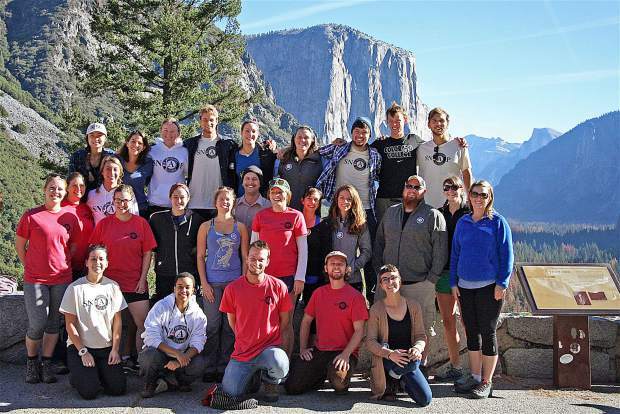 Each year, the Alliance places 28 AmeriCorps members with partner conservation organizations throughout the Sierra Nevada. Beginning in October, SNAP members serve for 11 months. During their terms of service, members restore and monitor impaired Sierra watersheds, educate and outreach to Sierra residents and visitors on environmental issues, and recruit and manage volunteers for a variety of programs. SNAP members gain skills and technical training, are mentored by outstanding environmental leaders and make a real difference in the communities of the Sierra Nevada. A living allowance, loan forbearance and health care benefits are provided during the term of service, as well as an end-of-service education award. Since 2007, the SNAP program has restored more than 13,000 watershed acres, monitored more than 2,000 sites, educated more than 165,000 individuals, recruited more than 33,000 volunteers, and contributed more than 475,000 hours of service. SNAP is administered by CaliforniaVolunteers and sponsored by the Corporation for National and Community Service. SNAP is a project of the Sierra Nevada Alliance, which has been protecting and restoring the Sierra since 1993. 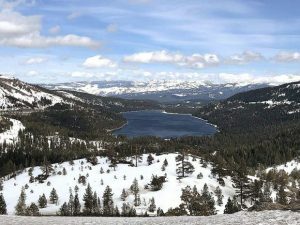 This article was provided by the Sierra Nevada Alliance. 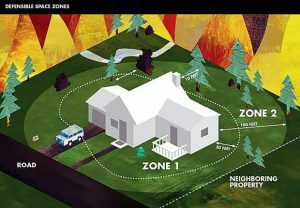 Visit http://www.sierranevadaalliance.org to learn more.